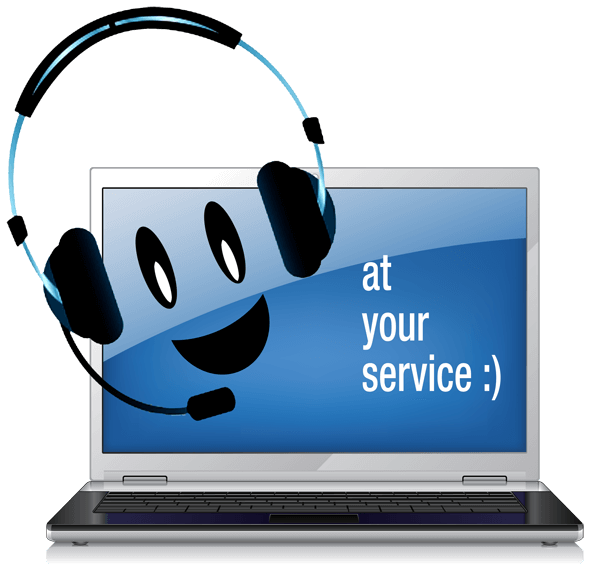 A virtual assistant (VA) provides support services to other businesses from a remote location. The term coined in 90s as the ability to work virtually due to technology improvements, such as high-speed Internet, document sharing, and other advancements, made working remotely a reality. Virtual assistants are especially in demand by entrepreneurs and online businesses that need help but don't want to bring on staff in their location. However, many small and mid-size businesses use virtual support, especially for specific tasks such as social media management, data entry, ecommerce products entry, remote office work etc. We WEB TECH DESK provide best and affordable virtual assistance in Jodhpur Rajsathan. Not even in the Jodhpur (Rajasthan) we provide best and afforable virtual assistance in India and entire world. To begin the virtual assistance with us just make a list of the tasks you want to outsource. Make a complete list, prioritizing the activities you want to delegate and after feel free to contact us.